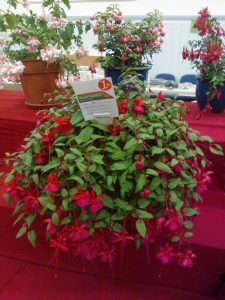 The Auchterarder Horticultural Society was set up in 1866 and has held a vibrant, colourful annual show most years since then. This year’s show will be held on Saturday 26 August in the Aytoun Hall, Auchterarder. Doors are open from 2-5pm with the official opening and presentation of prizes and trophies taking place at 4pm. Entry is by silver donation and teas are available priced £2.50. People living in Strathearn are eligible to enter. 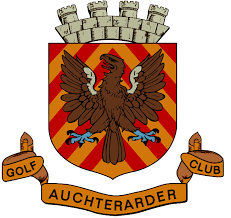 If you would like to have a schedule sent to you ring Pauline on 01764 663198 or pick one up from Urquharts Shop on the HIgh Street Auchterarder. Entries are due in by the Wednesday prior to the show if possible. There are a large number of sections for people of all ages , including under 5’s and they cover not only flowers, fruits and vegetables but cooking, baking, handcrafts, flower arranging, special competitions for children plus many more. We need YOUR help to keep this historical event going so please get a schedule and plan your entries! If you’ve never entered anything before give it a go and if you’re already a winner – welcome back!